In Violin Yoga Class on Monday and Wednesday this week, we listened to several incredible works from the past three decades, each of which has had a profound effect on my artistic self. I am posting links to recordings here, I urge you to give another listen. György Ligeti’s Concerto is an incredible achievement of violin writing, and is on the cusp of being accepted in the standard repertory with the likes of Berg, Sibelius, and Beethoven. 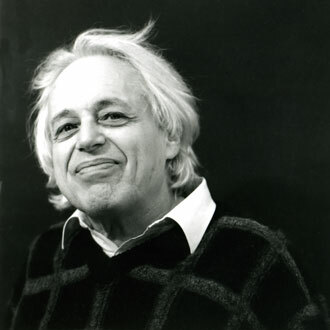 Before he began composing the piece, Ligeti studied the solo literature of Bach, Paganini, Wieniawski, and Ysäye in order to gain an intimate understanding of the mechanics of the violin. The result of his efforts is a solo part which stretches our concept of the violin’s capabilities without presenting anything beyond the realm of possibility. I found this excellent recording of Sayaka Shoji performing the Ligeti Concerto on YouTube. It is inspiring to see her deft navigation of all the technical challenges on video. The recording we listened to in class remains my favorite, with Frank Peter Zimmermann, violin solo, and Asko Ensemble. They have it in the IC Library, call number CD7688v.3. 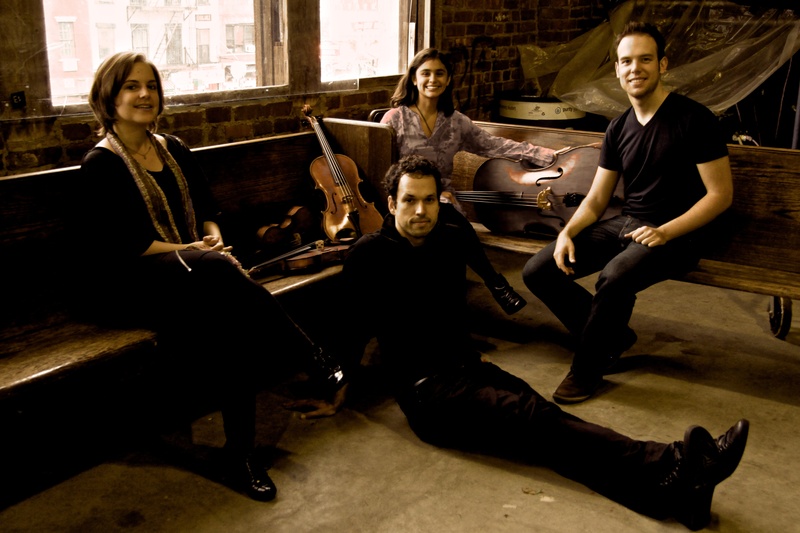 On Wednesday, we listened to Wolfgang Rihm’s Fourth String Quartet, First Movement (performed by MIVOS Quartet), and Eric Wubbels’ Euphony, for large ensemble (performed by Wet Ink). 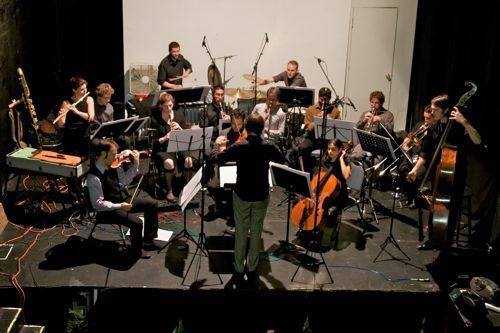 Wolfgang Rihm is often referred to as a “Neo-Romantic” or “New Simplicity” composer. New Simplicity, a bit of an overstatement, refers to a return to raw emotional expression and a reaction to the New Complexity Movement. To me, Rihm’s music is a mashup of the hyper-romanticism of Berg, the heart of Mahler, and the meticulous cellular design of Beethoven, all retooled and reimagined for our time.